Anything teasing your taste buds yet? 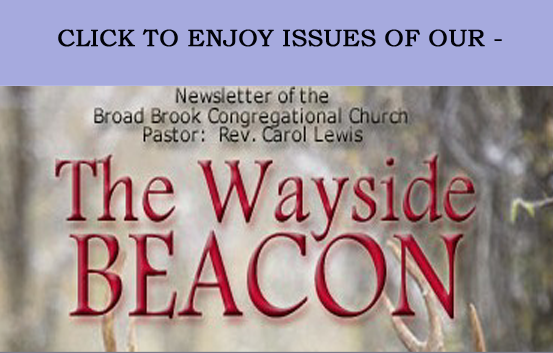 Order “Treasures from Heaven” for just a $5.50 donation! Certainly a cookie recipe from somewhere is going to be your favorite. 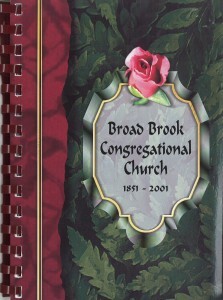 Fill out the order form and send your donation for $3.50 per book to Broad Brook Congregational Church today. OR GET BOTH BOOKS FOR ONLY $8.00!! !